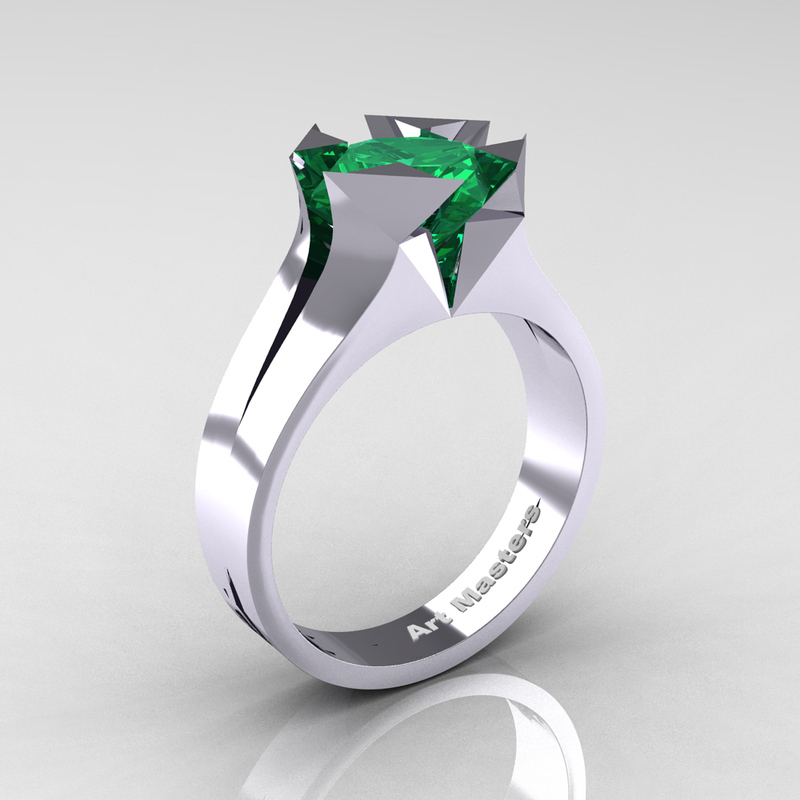 Ultimate, luxurious and rich, Neomodern 14K White Gold 2.0 Ct Princess Emerald Engagement Ring R489-14KWGEM evokes elegance and style is sure to please the most discriminating taste. 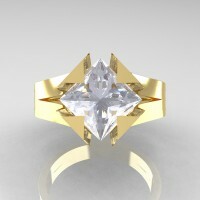 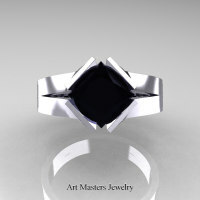 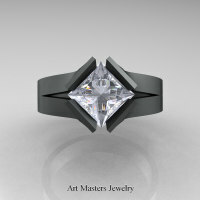 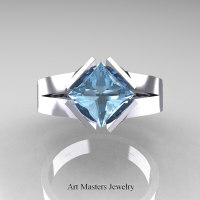 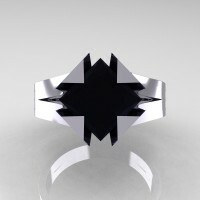 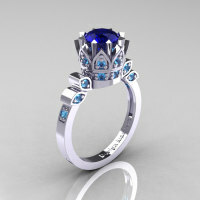 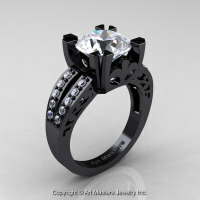 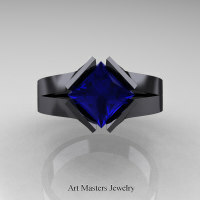 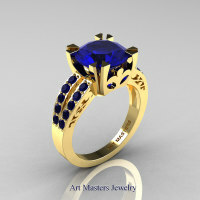 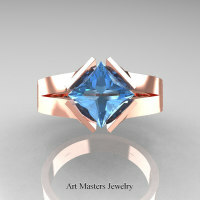 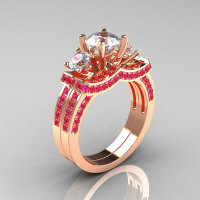 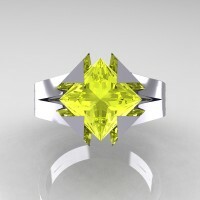 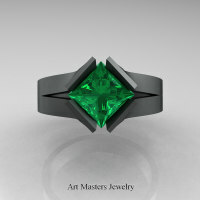 This advanced jewelry design explores stellar geometry featuring innovative kite gemstone setting. Be the first to review “Neomodern 14K White Gold 2.0 Ct Princess Emerald Engagement Ring R489-14KWGEM” Click here to cancel reply.